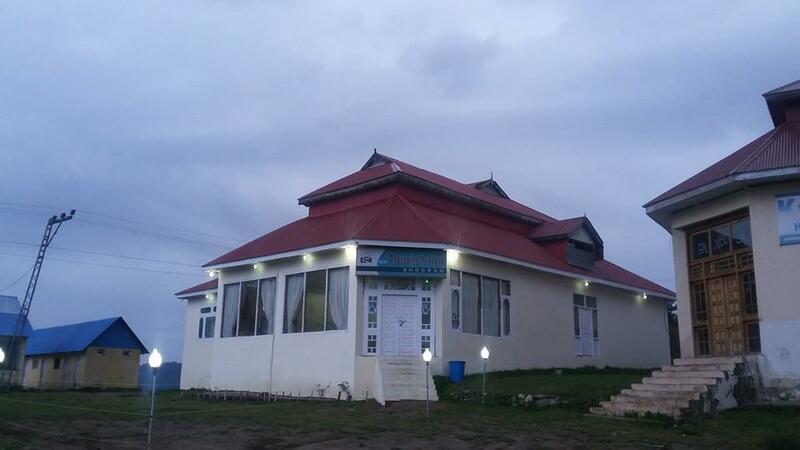 Tourist Inn Shogran is newly built hotel in the most amazing location of Kaghan valley. 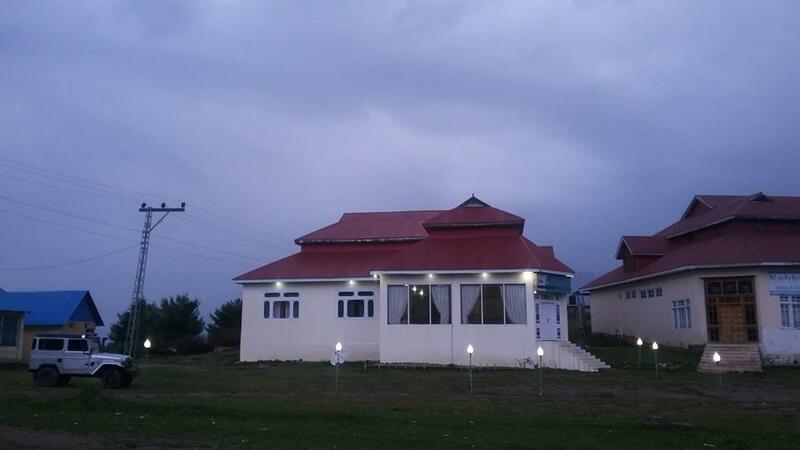 Shogran is well known for its scenic beauty and lush green land. Each hotel there wants to provide the best facilities in the lap of haven. 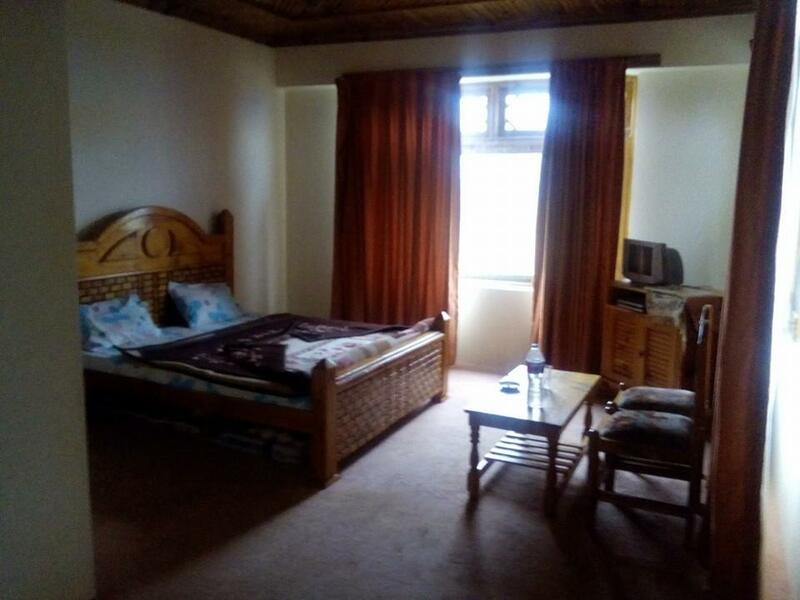 Tourist Inn Shogran is located next to Abshar Hotel. It is situated on Shogran road in Kaghan valley KPK. 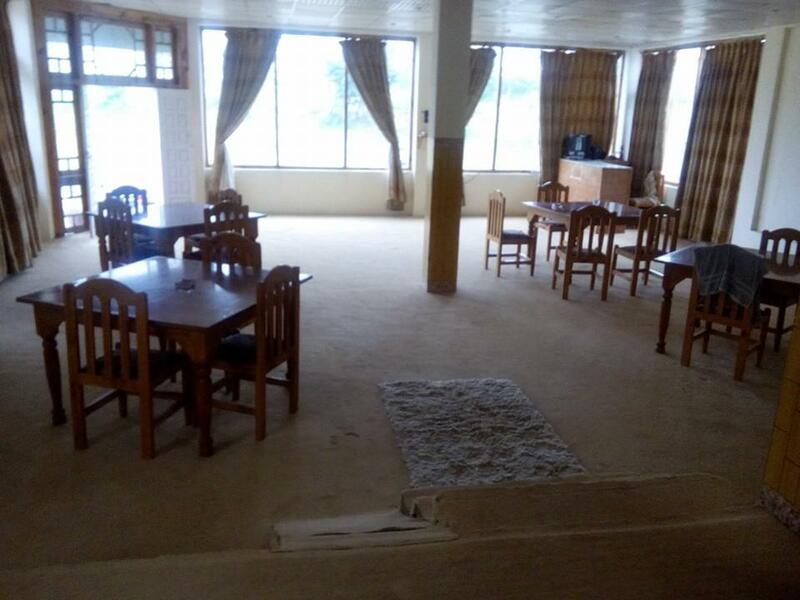 Initially, the hotel offers well furnished and equipped 23 rooms with all modern facilities. Internet service along with satellite service is also available. Moreover, hot water is accessible throughout your stay. Every quarter of the hotel gives enchanting look quite opposite to others. 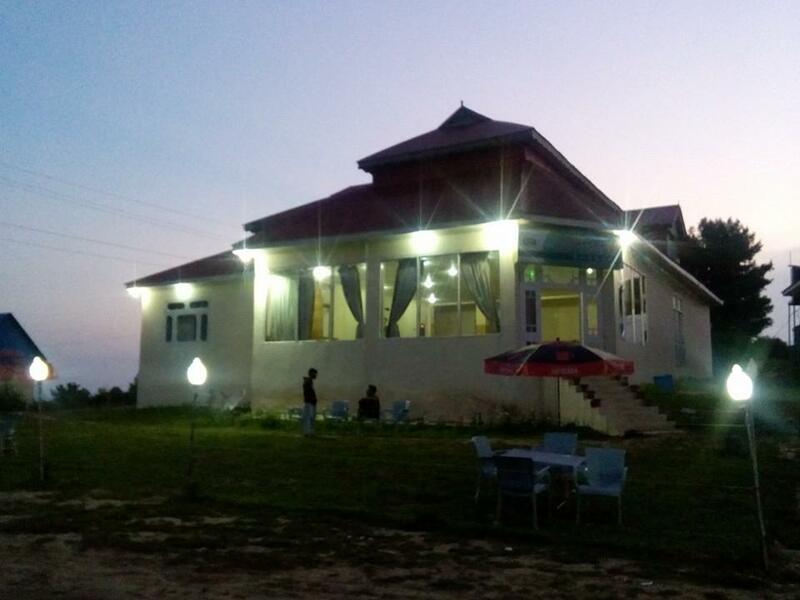 Tourist Inn Shogran also possesses a restaurant. The cuisine varied from Pakistani to Chinese. The prestigious guest served with the top amenities like room service, free parking, restaurant, breakfast included in room charges. 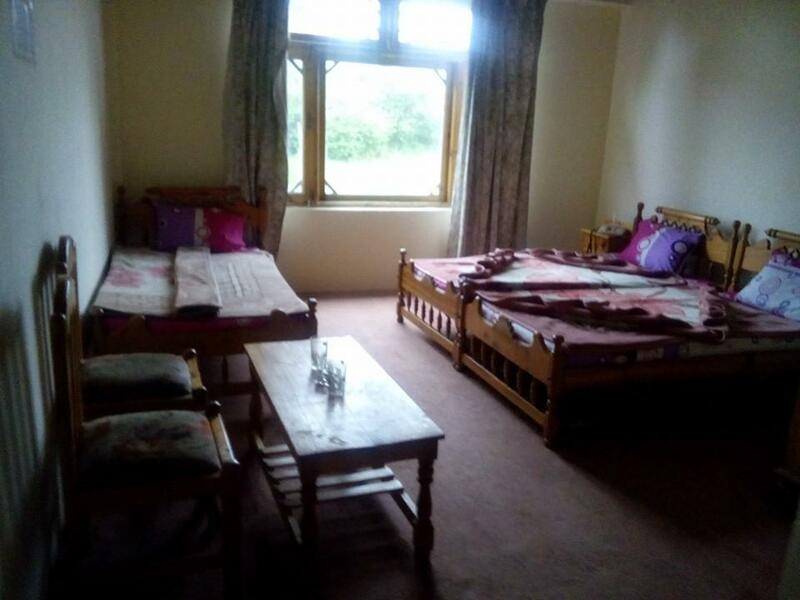 Besides these other facilities that are given on demand are Shuttle Bus Service along with the laundry. 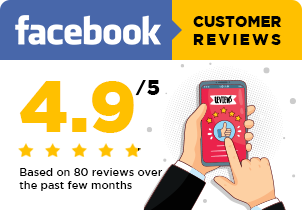 The well efficient staff ready to serve you 24 hours. The security system is highly advance. 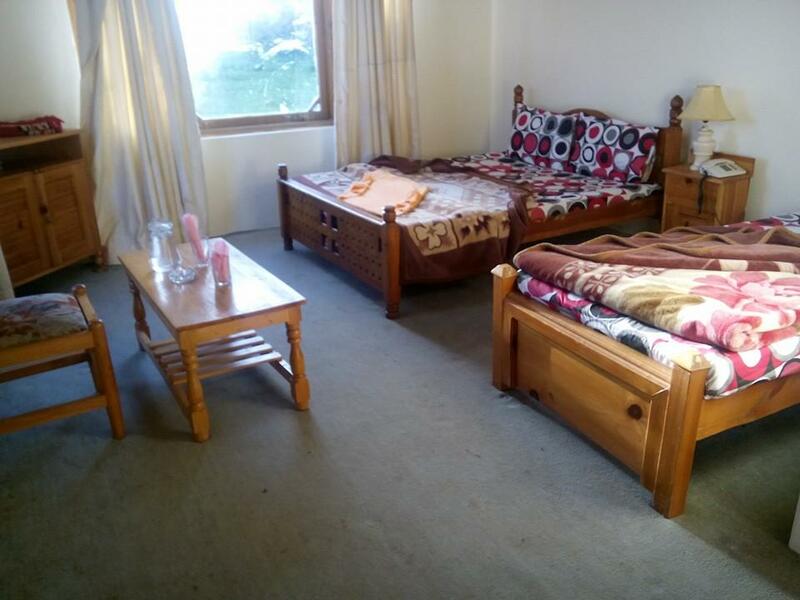 People love to stay there because of their cozy atmosphere. 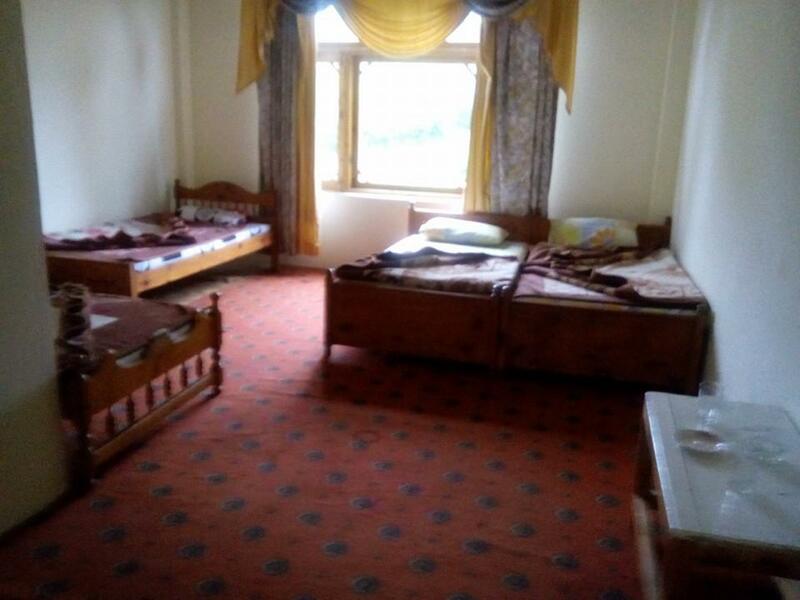 The most affordable Inn so far in Shogran. 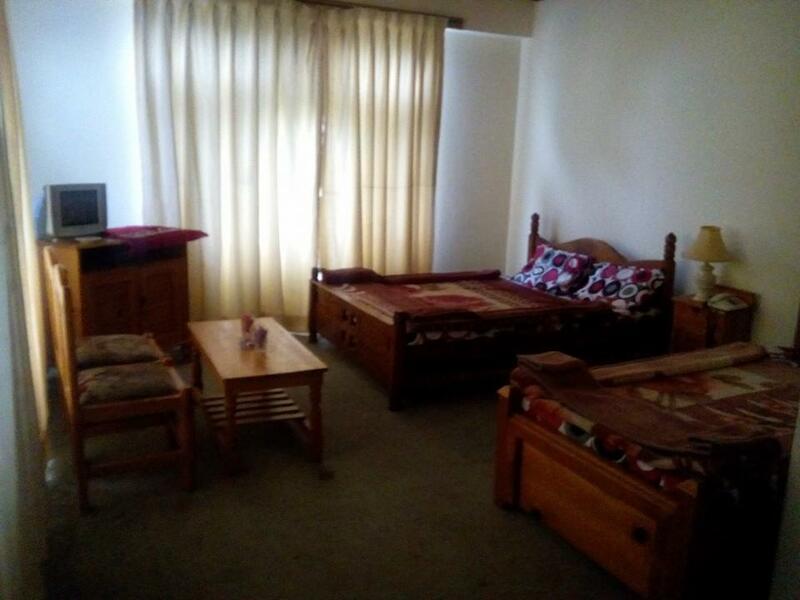 Book a tour to Shogran and stay at Tourist Inn Shogran to have amazing experiences. 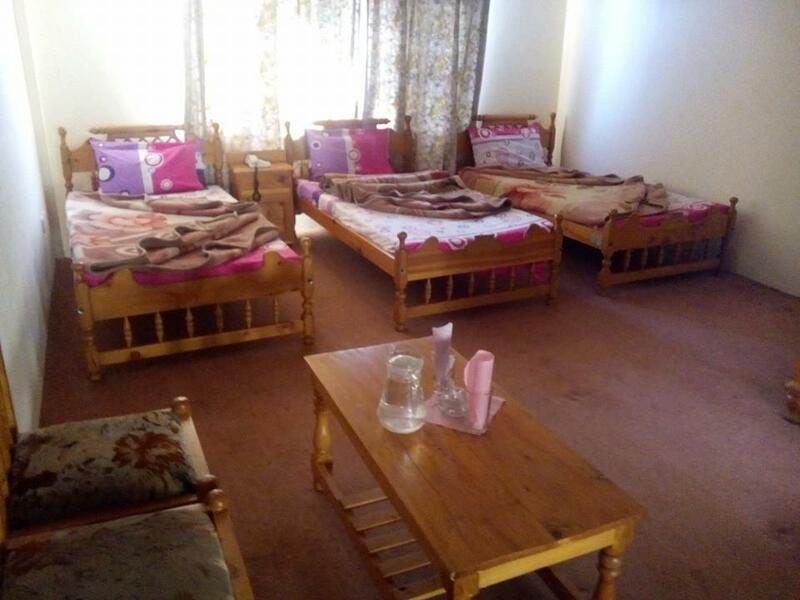 Enjoy your memorable stay in heart of Shogran plateau and capture unforgettable memories.